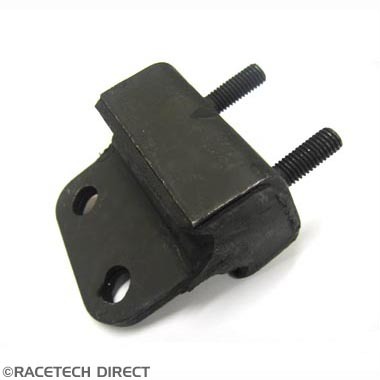 TVR Engine Mount 2500M models only . 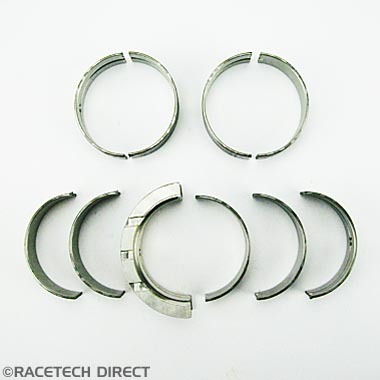 TVR Main Bearing Set 2.3" Std . 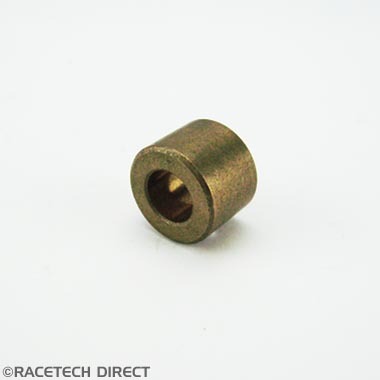 fits Models Rover V8 / AJP 8 / SP6 - will need 2 sets for SP6 engines . 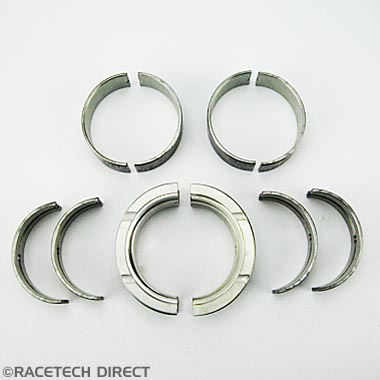 TVR Main Bearing Set 2.5" Std . 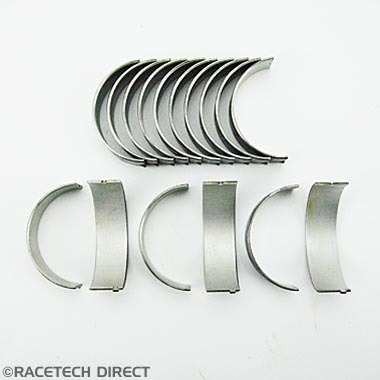 fits Models Rover V8 / AJP 8 / SP6 - will need 2 sets for SP6 engines . 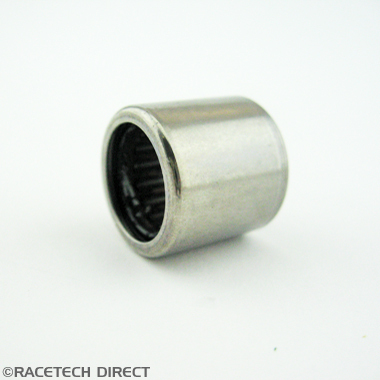 TVR Crankshaft Spigot Bearing ( needle roller bearing ) SP6 Cars / T5 Gearbox. 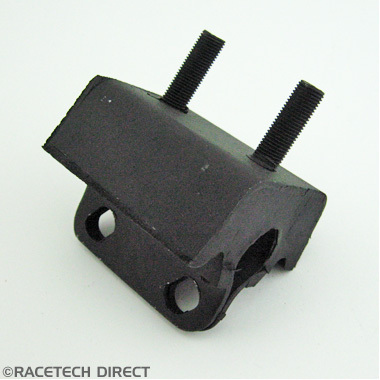 TVR Oil Cooler Mount for All SP6 engine models . 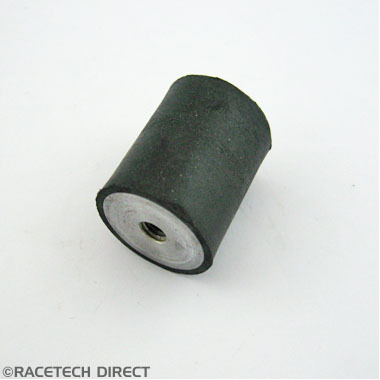 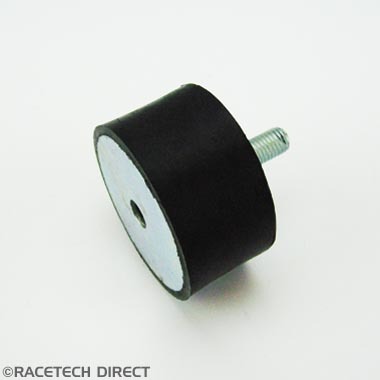 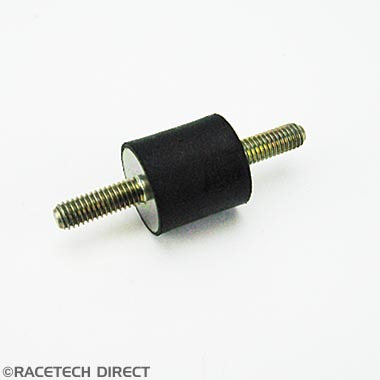 This mount can be replaced with mount E4237 used on the later models as an upgrade.